Sorry I am so busy and almost forget to blog because I am catching up doing my students lessons for the whole week. Their periodicals is near and we are not even on the middle of the chapter's lesson so I need to work out some strategies on how to cut the days for discussion and activity. It's a long story if I will explain it systematically. So instead of pointing out my teacher-related stories with you, can you please help me out on liking my entry? I recently joined Royal Restore's THE OLDER, THE BETTER PROMO! 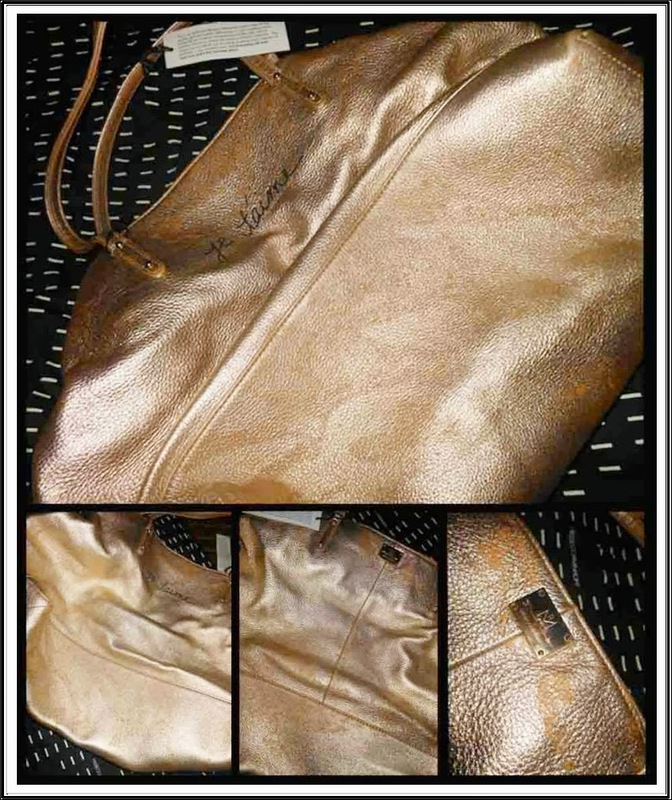 The prize is a FULL RESTORATION service for any BRANDED bags/shoes/wallets and they will do it the ROYAL RESTORE way. I just badly need this chance to revive my Rebecca Minkoff bag. I got this bag a year ago and this is (by far) my first designer bag. I never own an LV, MK and the like (yet) but of course, I'm dying to get one. I just can't afford it right now. 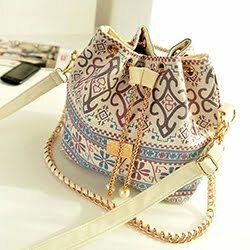 This bag costs around $325 and I don't think I can have it restore and pay 7k bucks from my money because I don't earn that much so I really need to win this. So here I am, knocking at your generous hearts to please help me win. good luck to you, i hope you win and have that bag of yours restored.. i dont own expensive and designer bags..
Good luck! I liked the photo and hope you win! Good luck!!! i liked the photos! I, too, hope you win!